Downtown Bites: Food truck organizer located in Irvine, CA. “At Downtown Bites, we love good food and we enjoy seeing people like you enjoy our specialty creations. We endeavor to take the burden of finding and scheduling a food provider for your next event or for your building off your shoulders and bring you the best meals-on-wheels you have ever tasted. Our network of gourmet food trucks currently includes over 150 of the finest food troopers you may find around. Our food trucks are clean and fun-looking and are ready to come rumbling your way now. Our top notch street-side chefs are talented and friendly food truckers who enjoy serving some of the finest foods that have ever been served on wheels. 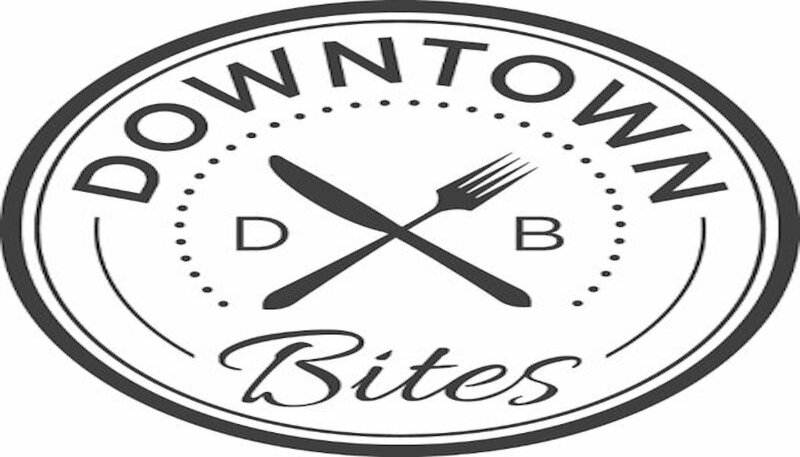 Have An Experience With Downtown Bites? Let your fellow mobile food vendors know! The best reviews come from those who understand the ins and outs of the business. And while word-of-mouth can get the job done, it’s inefficient compared to crowd sourcing your information online. Share your experience and help the community grow! Join us!